A bad Christmas can mark disaster for a small business. Sadly, it really is a case of ‘use it or lose it’. Supporting local businesses makes a big impact on your community. Independent businesses from boutique furniture shops in Essex to local gift shops and clothiers, help create a vibrant regional economy. Moreover, shopping local offers a number of sustainability benefits. There’s many great reasons to choose local businesses. We look at eight. Firstly, ‘going local’ boosts the local economy. On one hand, for every £1 spent at a small or medium sizes business, 63p remains in the local economy. In contrast, that number is 40p with larger businesses. On the other hand, a thriving local economy can boost property prices. Secondly, local high streets help strengthen communities. Communities can weaken in a globalised world where people come and go. Moreover, when communities fray, everyone suffers. However, local shops and shopkeepers can bridge gaps between locals and newcomers. 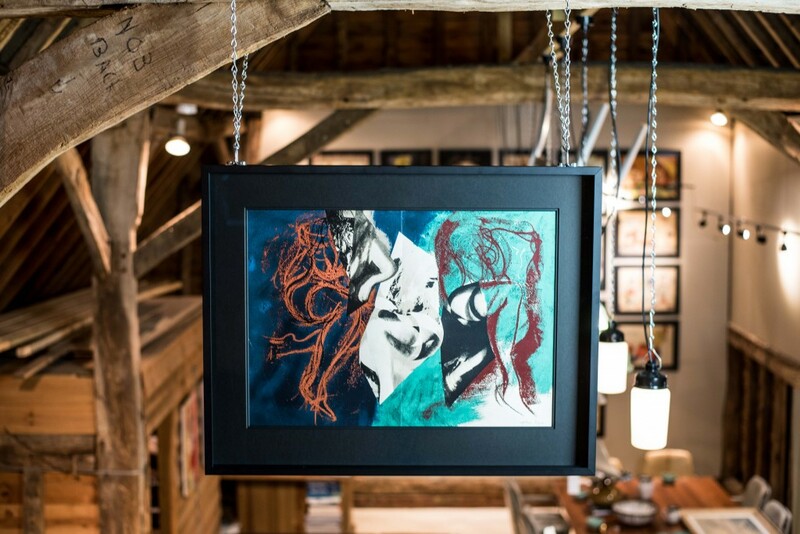 In this way, choosing local boutiques can create community and personal connections. Communities that preserve their one-of-a-kind businesses and distinctive character have an economic advantage. Likewise, economic benefits to local people and increased local decision-making sustains our towns and villages. Additionally, boutique furniture shops in Essex including second hand furniture shops offer environmental sustainability. That is, by choosing to re-use classic pieces, you don’t contribute to deforestation. Furthermore, independent businesses stock items you can’t find elsewhere. The locally made treasures or stunning iconic designs you can find in Essex’s boutique furniture shops – nudge, nudge – aren’t available anywhere else. While shopping at large retailers can offer convenience, they cannot offer lovely things made in Essex. However, local businesses can and do! Britain relies on its entrepreneurs. Only by supporting the work and ingenuity of entrepreneurs can we foster the next generation of designers and retailers. British entrepreneurs are an important resource. For example, during 2012-13 start-ups created 68% of all new jobs in the UK. When you choose local, you allow more entrepreneurs to build their businesses. In turn, you contribute to a healthier economy and community. Councils often use tax incentives to lure large businesses to local areas. However, if national corporates pay less, the burden shifts to local residents. In contrast, supporting local businesses lessens individual tax burdens and creates up to 75% more tax revenues for your community. Local shopkeepers live and breathe their businesses. Therefore, they are much more likely to go the extra mile for our clients. For instance, our boutique furniture shop in Essex operates by appointment. While our main hours for bookings are 9-4, we can open after hours. Only a local business can offer this kind of flexibility. Likewise, local shops can offer innovative shopping experiences. Firstly, local boutiques are often clustered together on the high street. So, you can park once and walk between shops, popping in and out and perhaps stopping for a cuppa along the way. Secondly, local shop displays and interiors express the character of their owners and offer special touches you won’t find in a national chain. For instance, a little toy corner to occupy the children or a cosy nook to sit and ponder. 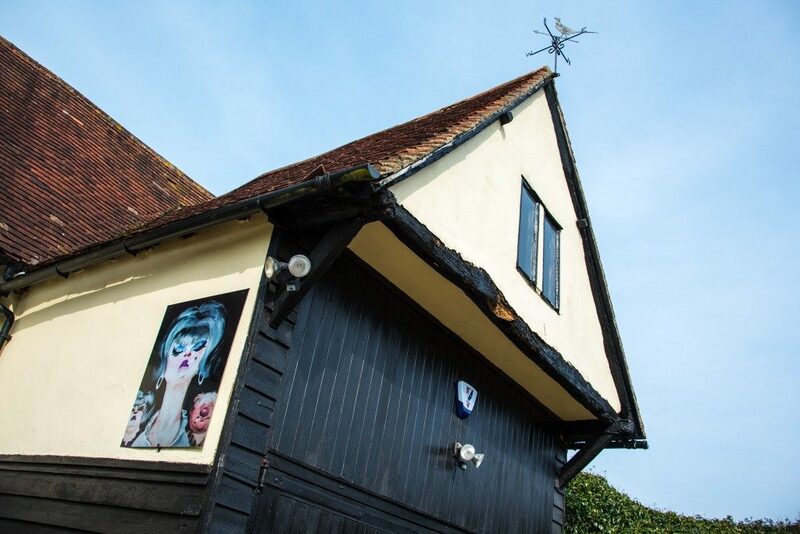 Likewise, while MRS FOX is one of a family of Essex boutique furniture shops, we offer art classes and operate an art gallery, supper club and exhibition space from a 400-year-old barn. That sort of quirky virtuosity is the domain of local businesses. MRS FOX is a passionate purveyor of iconic design-led 20th-century furniture and art. As one of a number of fabulous boutique furniture shops in Essex, we’d like to give a special mention to these local businesses. Indeed, our review of best furniture shops in Essex focuses on the amazing variety of local retailers. Shabby Attic buys and sells antique furniture, lighting and gifts. Located within the Bones Lane Antiques Centre, you can browse a number of retailers and relax in a tea room. 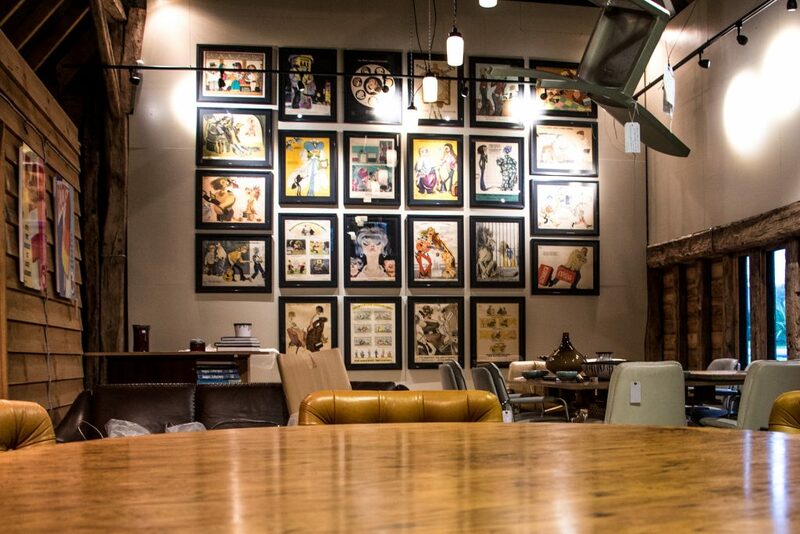 Just Interiors offers high-end European furniture and accessories. In addition, they supply custom sofa design and furniture manufacture. You can choose from a dizzying array of fabrics to create your perfect piece. Just the sort of above and beyond service you can expect from boutique furniture shops. Established in Saffron Walden in 1881, Angela Reed continues to thrive under the 5th generation of family owners. Offering furniture and accessories in the centre of town as well as a lovely cafe and bakery. Convinced to ‘go local’? We hope so. There are so many treasurers to un-earth, people to meet and places to discover. Many of Britain’s high streets are bursting with unique shops and experiences. Go out and explore!